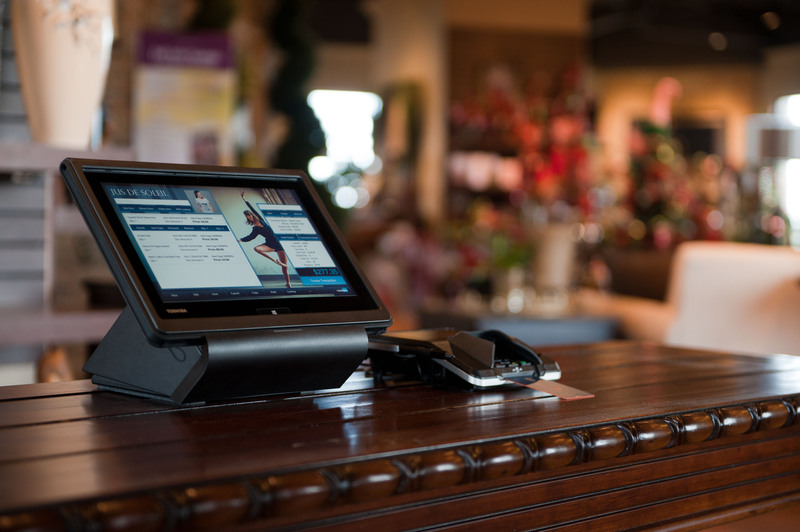 São Paulo, October 04, 2017 – Retail Pro International (RPI), global leader in flexible enterprise POS and retail management software, establishes a new strategic growth plan for the Brazilian market and chooses PA Latinoamericana as its regional distributor for the newest Retail Pro solutions. Through this new partnership, RPI will provide the Brazilian market with modern, robust solutions for optimizing retail operations and customer experience. Leveraged by retailers across 128 countries, the Retail Pro platform empowers global brands to centrally manage each brand, channel, subsidiary, and chain, allowing for efficient global omnichannel administration and business planning. 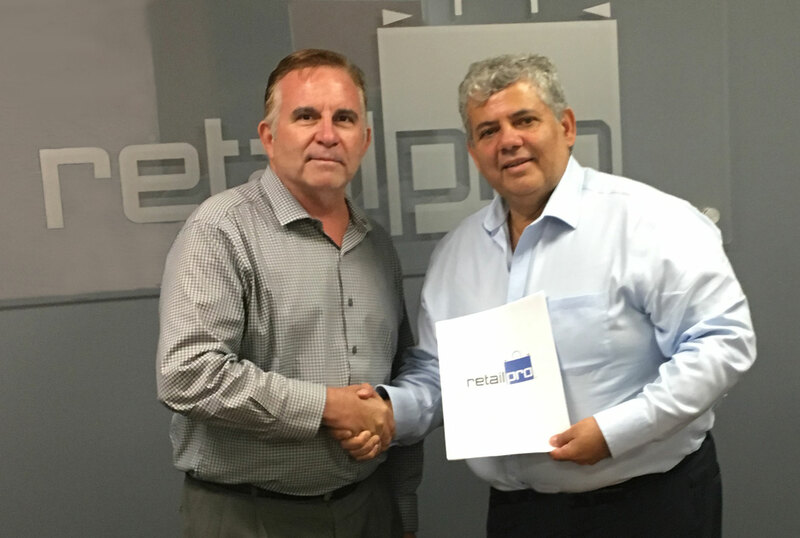 “As the new Retail Pro distributor for Brazil, PA Latinoamericana Consulting will provide all the newest solutions developed by RPI. We will invest our efforts in developing alliances and product localisations to adapt Retail Pro Prism and our other new software offerings to retail legislations for each Brazilian state, supporting global customers locally and, of course, ensuring the satisfaction of current and future customers,” explains Allan Pires, PA Latinoamericana Consulting CEO. According to the executive, the goal is to focus on increasing marketshare. “By 2019, we intend to win over 100 new companies to the newest Retail Pro solutions, to help retailers improve business results and increase their competitiveness within the segment,” Pires says. Today, Retail Pro International has a large portfolio of global retail customers, including Samsonite, Puma, Oakley, Adidas, Diesel and Under Armour. “Brands like these need a global retail management platform to unify business data analysis. We will support global companies in successful implementation of Retail Pro properly adapted to the reality of the Brazilian market,” reinforces Pires. Retail Pro International (RPI) is a global leader in retail management software that is recognized world-wide for rich functionality, multi-national capabilities, and unparalleled flexibility. For 30 years, RPI has innovated retail software solutions to help retailers optimize business operations. Retail Pro is the chosen software platform for Omnichannel strategy by retailers in more than 128 countries. PA Latinoamericana is an operation holding company active in locating new impacting intelligences to be distributed and applied to its clients and partners with the mission of creating value in their businesses.